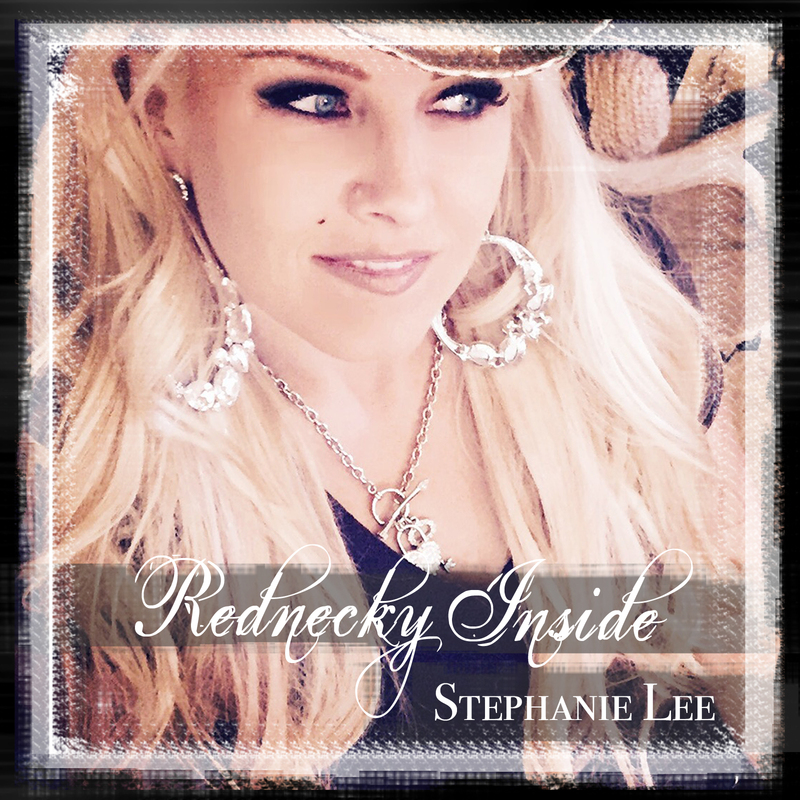 My CD's are now available on my website. I won't have them for a couple more days, but am now accepting orders. If you'd like to order one, AND I'M SO GRATEFUL IF YOU DID, I'll get it out as soon as I get them. Two days ago I received your package. It was awsome to read the heartfelt thank you card and the beautiful autographed photo with the two autographed CD's of Rednecky Inside. The songs are wonderful. Thank you Stephanie Lee for making my day. THANK YOU so much for taking the time to write your comment. I am so glad you liked it and honestly, it was the least I could do. I am so grateful for your support with my music. I'm also glad ya love the songs! Thanks for making my day.